Welcome, my friends, to The Machine! America’s premier Pink Floyd experience delivers classic hits timed to a spectacular laser show. 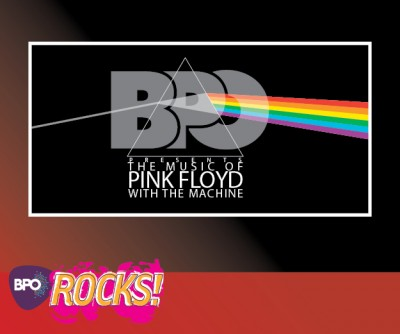 With the power of the full BPO, this is sure to be one of the best Pink Floyd experiences you’ve ever witnessed.